Fabulous inheritances, conquered realms, plundered lands and absolute powers – most of these ‘extreme’ avenues are part and parcel of every major historical episode. But what we seem to forget is – there were always a few players who benefited from such chapters, both in terms of prestige and financial gains. So, without further delay, let us explore the tidy list of ten super-rich men from this often forgotten yet extensive epoch before the coming of the industry tycoons and technology entrepreneurs. *Note – the list may not reflect the precise scope of their wealth, as the social and economic circumstances varied hugely during the expansive time periods of these different personalities. However, the numbers can be guessed to SOME degree from various sources and then adjusted according to our modern-day monetary values (i.e., inflation adjusted). 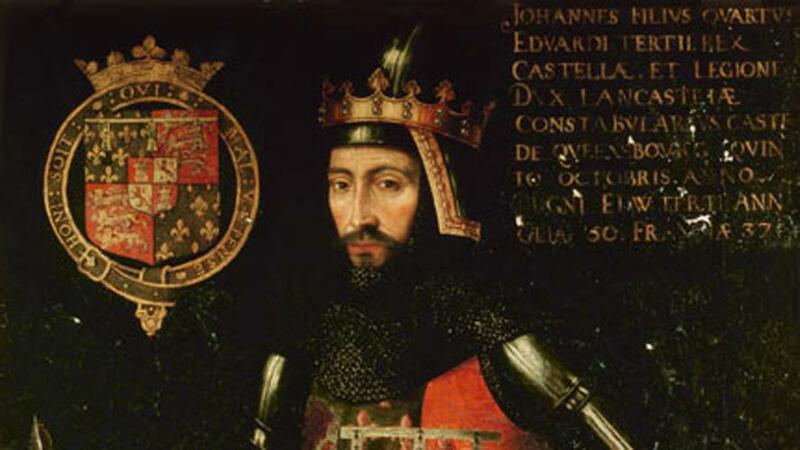 The 1st Duke of Lancaster, the third son of English monarch Edward III and the younger brother to Edward the Black Prince; the ‘Gaunt’ from John’s title actually came from the city of Ghent where the nobleman was born. 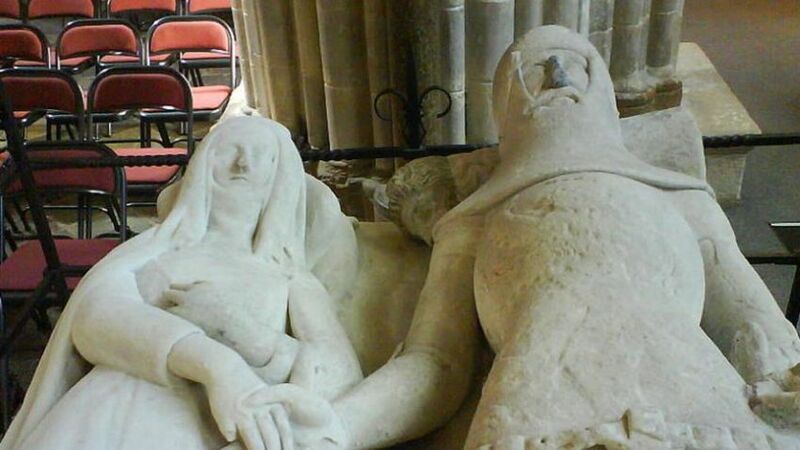 And, like most of his contemporaries, he participated in the Hundred Years War against France – in which he was mostly known for his bold yet ultimately disastrous attempt to relieve the region of Aquitaine. As for his stupendous wealth (he was perhaps the richest Englishman during the later part of his life), most of the revenues came from the usual source of expansive tracts of land grants. 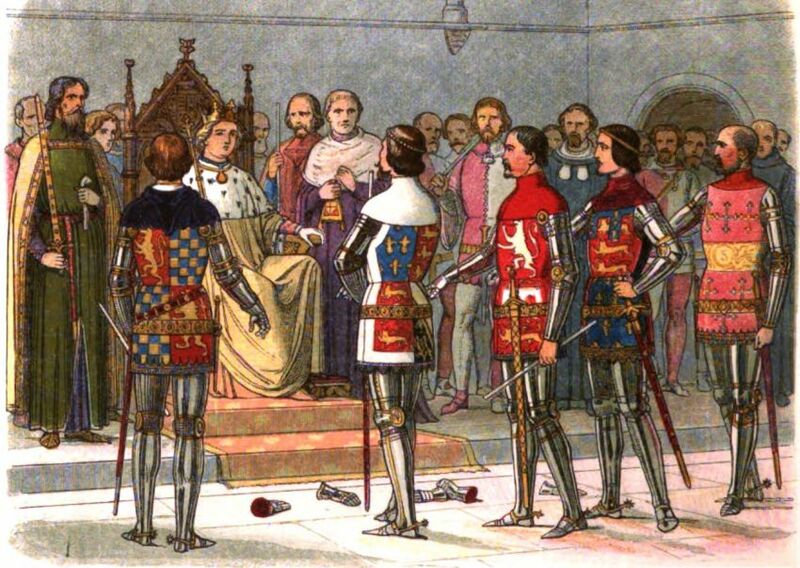 Interestingly, his lands, properties and titles were unceremoniously forfeited upon his death, which dealt quite a blow to Henry Bolingbroke, the eldest son of John of Gaunt. However, the exiled Bolingbroke still managed to return to England, and successfully deposed and took away the crown from King Richard II. 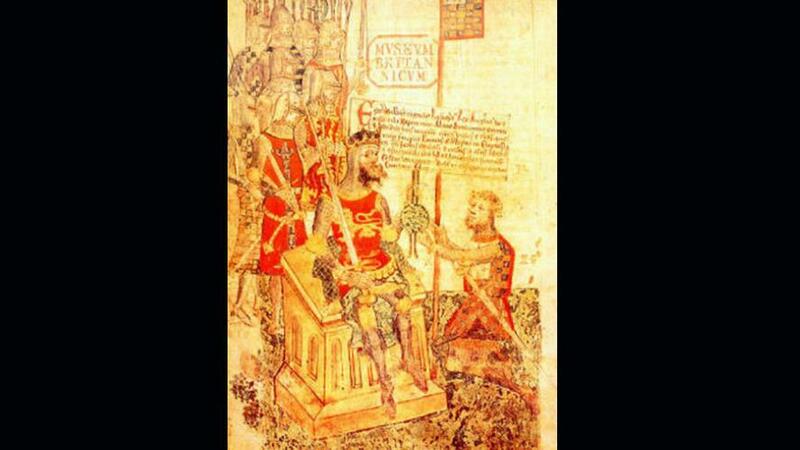 He then reigned as King Henry IV of England, while still being a direct descendant of the wealthy nobleman. 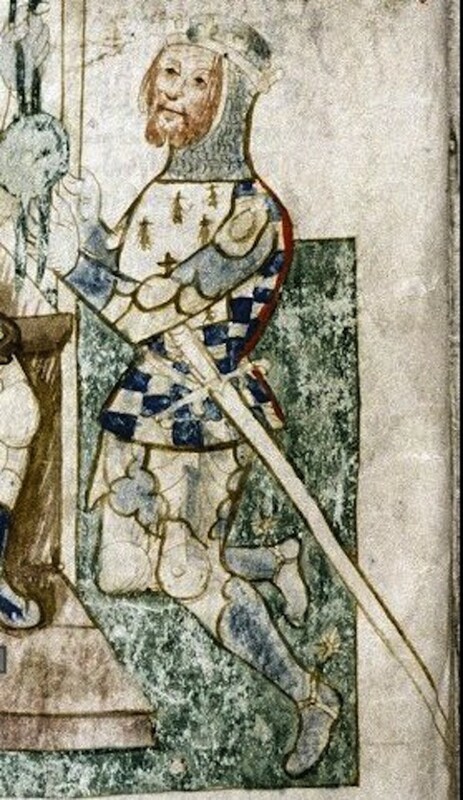 The 8th Earl of Surrey and an important English military leader during the tumultuous Second Wars of Scottish Independence and the famous Hundred Years War, Richard FitzAlan was known for his unflinching support to one of most romantic characters from British history – Edward the Black Prince. Additionally, FitzAlan also showed considerable military acumen throughout his career, which led to him being chosen as the sole commander of the English army in the north. As for his enormous wealth, most of the revenues came from the expansive earldom of Surrey (also known as Warenne), to which he succeeded in 1347. 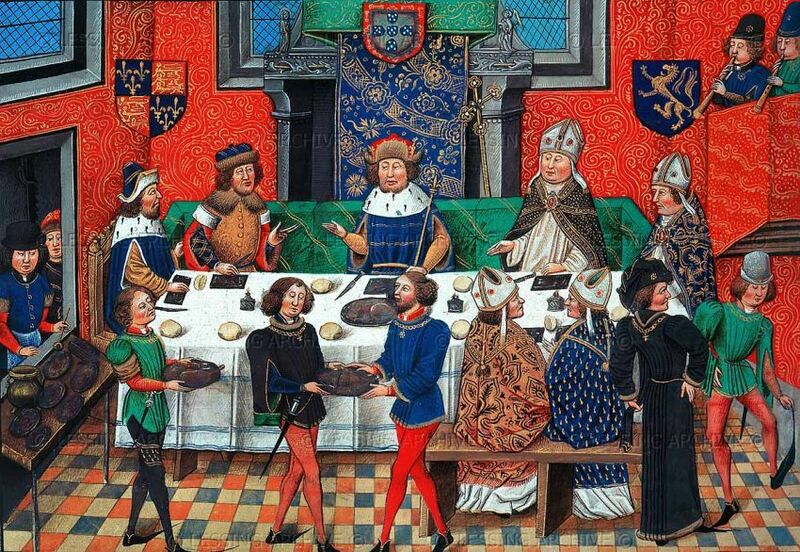 In fact, it is generally believed that he granted massive loans to the English king Edward III, which certainly helped the monarch in his wartime successes, including examples like Crécy and Poitiers – all of which were achieved against the French. Also known as the Bulgar-slayer, Basil II was the Eastern Roman (Byzantine) emperor from the tenacious Macedonian dynasty. He ruled for over 49 years as the sole emperor, and was instrumental in defeating the noble families of Anatolia in the destructive civil war that plagued the initial period of his reign. 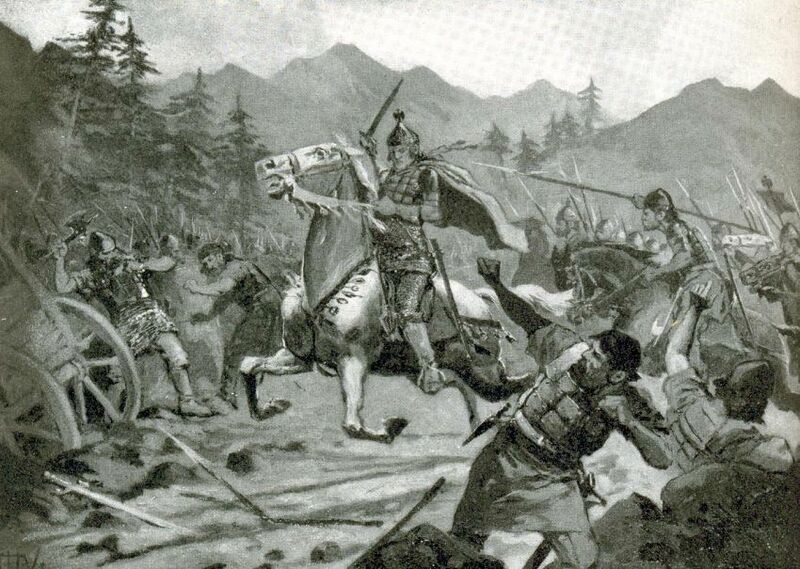 He was also known for his alliance with the then nascent kingdom of Rus (in present day Russia and Ukraine), which led to the formation of the elite yet ruthless corp of foreign units (one of the first of its kind), better known as the Varangian Guards. 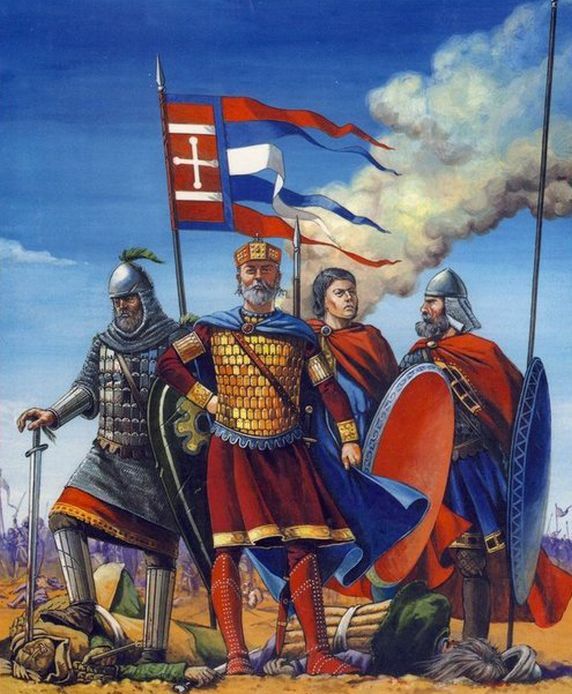 However, Basil II’s greatest claim to fame would be the ultimate subjugation of Bulgaria – a burgeoning faction which was the empire’s greatest threat for almost two centuries. Legend has it that on capturing over 15,000 prisoners of war, Basil ordered the blinding of 99 out of every 100 soldiers, so that the remaining man, who was left one-eyed, could guide the ragged group back to their homeland. Consequently, the Eastern Roman empire reached its greatest extent in over four centuries, and that mirrored the personal wealth of the ‘Bulgar-slayer’. 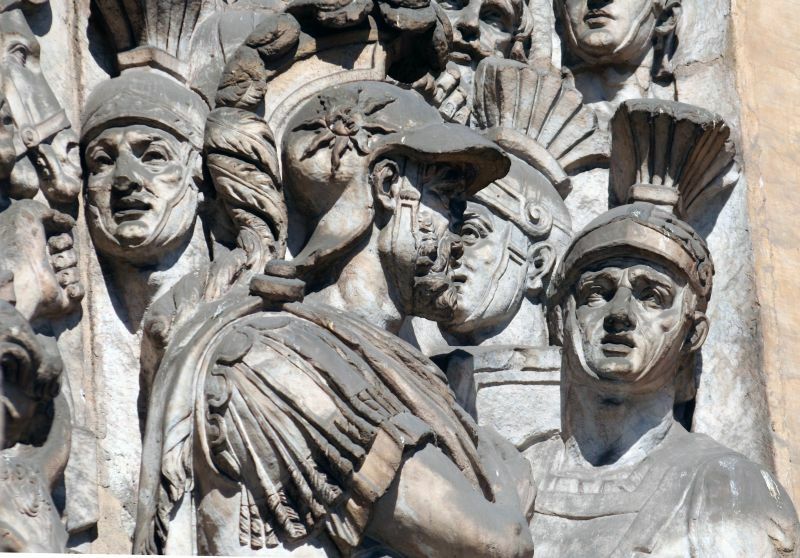 A guy who pretty much met all the despicable qualifications, and on top of that was the one to defeat Spartacus – Crassus was easily the most richest Roman during his period; a time which included exalted names like Julius Caesar and Pompey. 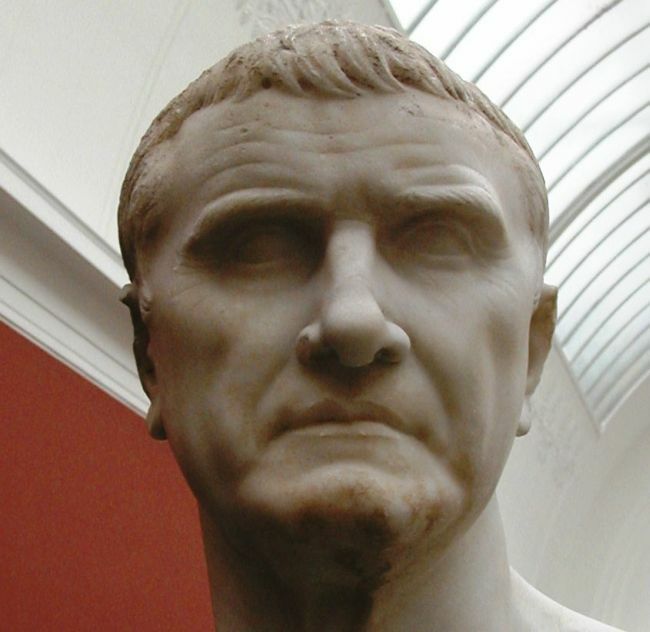 A general, politician and very ruthless businessman, Crassus started out building his fortune by buying homes and belongings of victims who were affected by Sulla’s (a Roman general who also revived dictatorship) sacking of Rome. These properties were bought at cheap prices through a social process called ‘proscription’ in which both fortune and status were forcibly snatched from Sulla’s political enemies. Crassus was also known for buying properties which were partially damaged by fire. 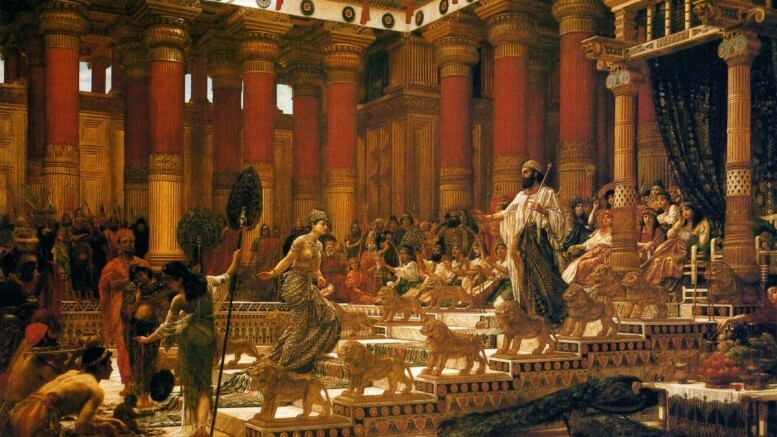 On procuring them at much reduced prices, he made use of his 500 slave army/building experts to put out the fire and rebuild the structures from ground up. Moreover, the rich politician was also known to dabble in slave trading, silver mines and speculative real estate purchases. One of the close companions of William the Conqueror, Alan Rufus’s (also known as Alan the Red) astronomical worth of around $178.65 billion mostly came from his huge Yorkshire estate of 250,000 acres. This expansive parcel was land was gifted to him by newly crowned William himself, in return for his support during the decisive invasion of Britain in 1066. Apart from being rich, Rufus was also known for his acumen in developing the infrastructure and architectural projects of the newly conquered land. As a matter of fact, he was responsible for constructions and renovations of numerous abbeys, castles and even manor houses, all with the help of skilled labor. And, as the crowning feather in his cap, the nobleman also founded the scenic town of Richmond in present-day North Yorkshire.